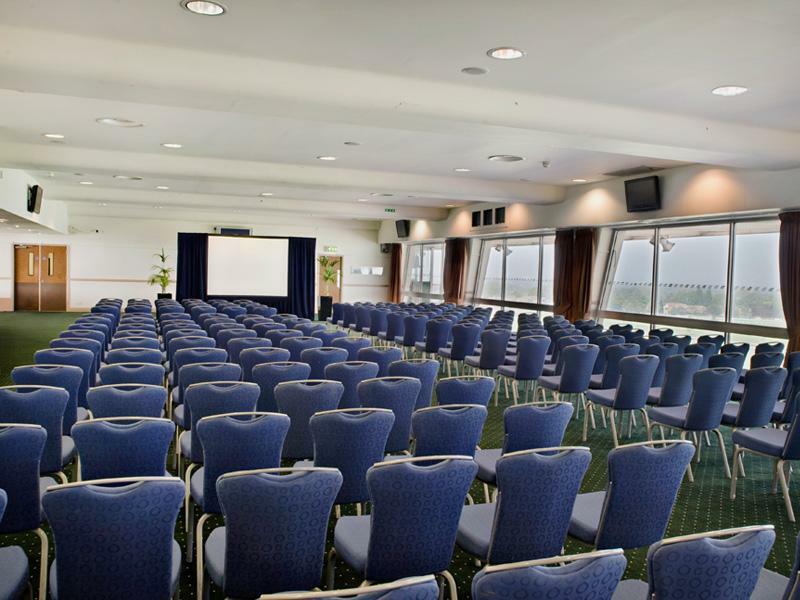 A spacious suite on the 2nd floor of the Grandstand building with stunning views across the racecourse and London skyline. 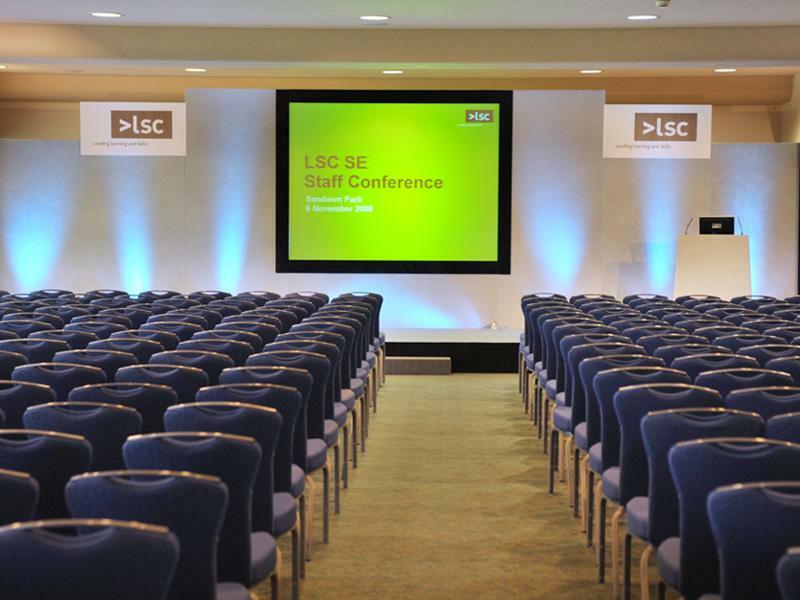 Perfect for large conferences for up to 420 theatre style & banqueting events for Christmas or Birthday celebrations. 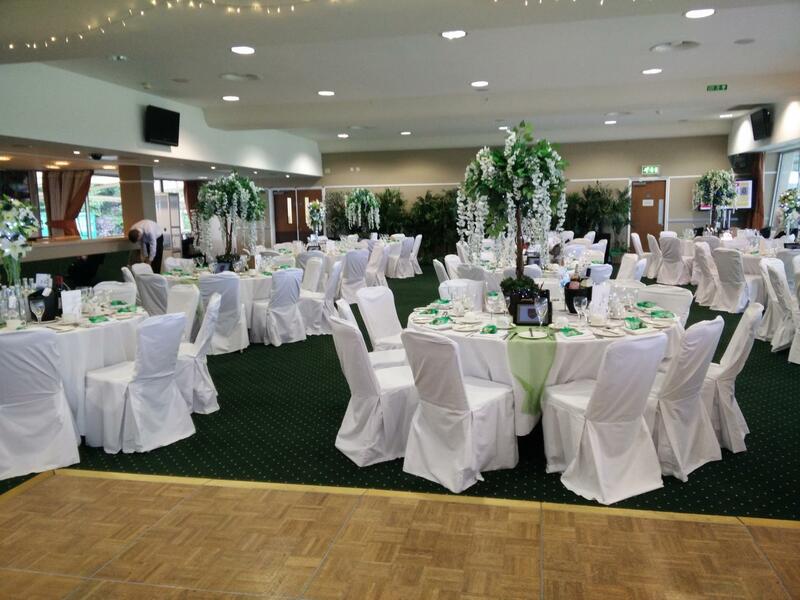 This suite has facilities to be partitioned and split into two suites as well as the below grandstand view suite which can be used for catering and registration purposes. All of our catering packages are bespoke to your event needs. Packages start from £39.00 per person to include room hire, 3 course meal and arrival drink. Ease of access from Heathrow and Gatwick airport via M25 Junction 9-10. Esher train station only a 10 minute walk away. 1800 complimentary car parking spaces on site. 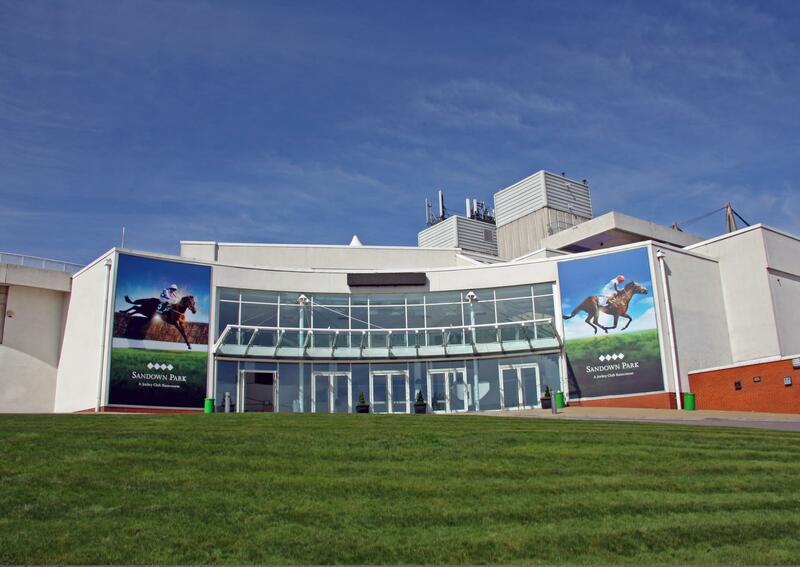 Sandown Park has built an enviable reputation as one of the UK’s premier meetings and conference facilities. 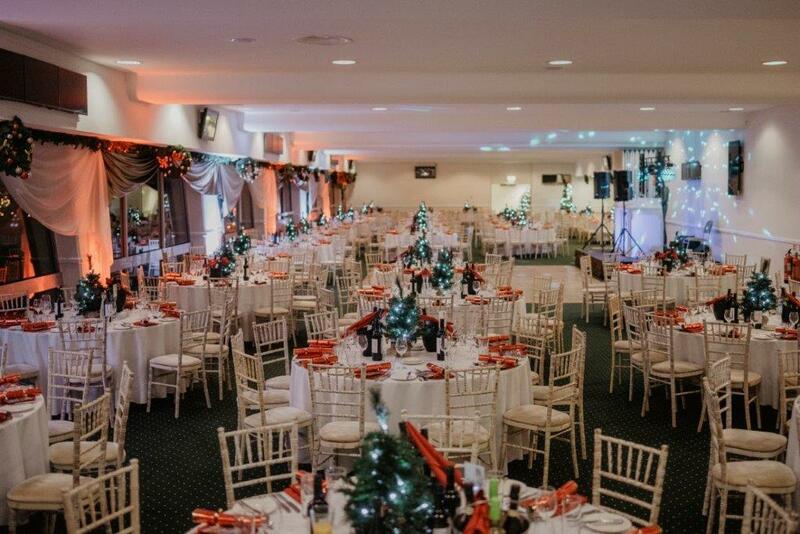 The truly unique setting, only 25 minutes from London by direct train, has inspiring views across the racecourse and the London skyline, providing a beautiful scenic location for your meetings. Park has the suite to match your requirements. The racecourse also boasts an onsite hotel, 9-hole golf course, go-karting track and ski slope for those looking to extend their meetings into a team building break.